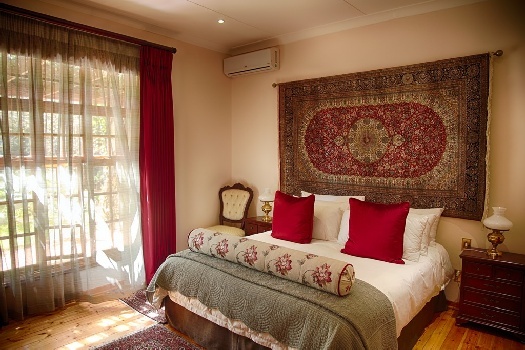 Small, secluded and classically old-world in style, Kleine Constantia is a favourite choice for business travellers, and an equally good bet for an “instant and easy-to-reach” romantic getaway. 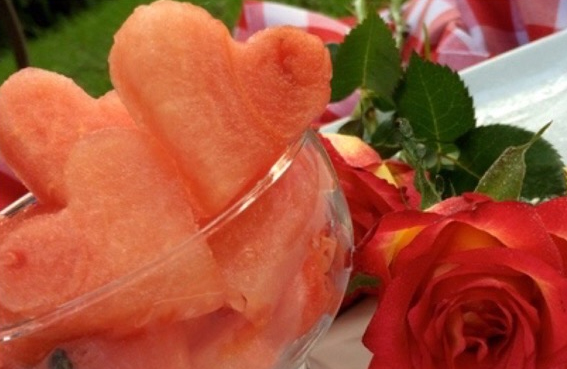 Kleine Constantia is a great option for a romantic weekend. The rooms offer five-star classical comfort, with air-conditioning, mini-bars and stylish en-suite bathrooms. 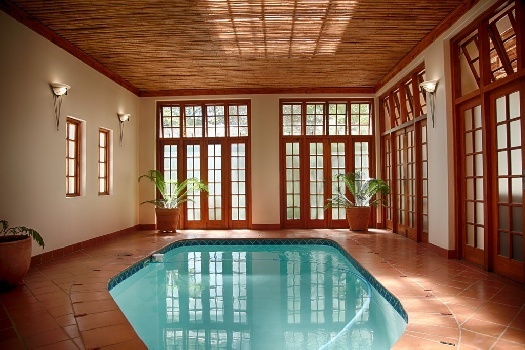 Make use of an indoor heated swimming pool, a lovely garden, braai area, guest kitchen and gym. A Unisex Aesthetic Clinic is located on-site at Kleine Constantia, called La Colombe and run by Tess. An outstanding range of treatments is available, including non–surgical, medical aesthetic procedures suitable for men and women of all ages. The options include Botox, fillers, mesotherapy, laser treatments and LED light therapy for skin rejuvenation. There is also complexion analysis and many skin cleansing and rejuvenation treatments, and procedures for weight loss and body sculpting. Personal styling, waxing, manicures and pedicures, permanent make-up and tattoo removal are all available. Initial consultations are free. Business Trip with Need for Recording Studio? 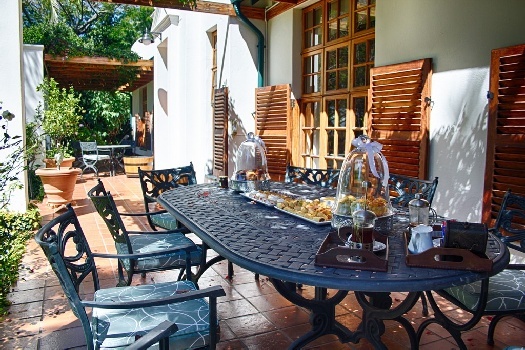 Then Kleine Constantia is just the place for you, complete with recording studio on the premises. Business facilities are also available at the guest house if you need them. Some fabulous stayover wine events have been scheduled at Kleine Constantia for 2015: these will take place on 27 March, 8 May, 31 July and 4 September. 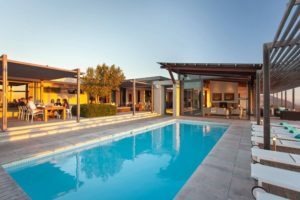 R2200 per couple for a night’s luxury accommodation, a themed wine tasting with snacks, a leisurely breakfast the next morning, and a complimentary bottle of wine from the event. View Special. These are intended to be a regular feature, showcasing menu and table decor and interesting ideas for entertainers. Call the guest house on 087 550 2296 to find out about the next event. The West Rand owes its life to the early discovery of gold in the area and one of the attractions of Roodepoort – the Kloofendal Nature Reserve – is in fact situated on the site of the first gold mine (1884). 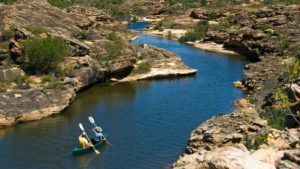 Also visit the Walter Sisulu National Botanical Garden, the Alice Art Gallery and the Florida Lake bird sanctuary. 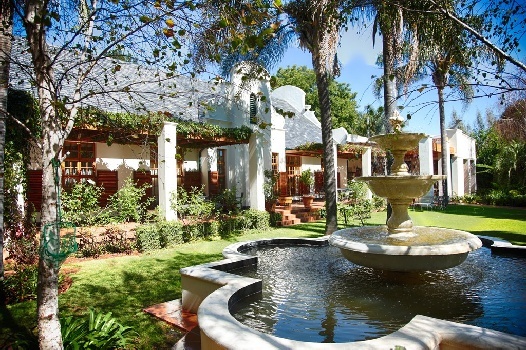 Mail us to book your getaway at Kleine Constantia, or call +27 21 797-7122 (international) or 0869 102 907 (local).